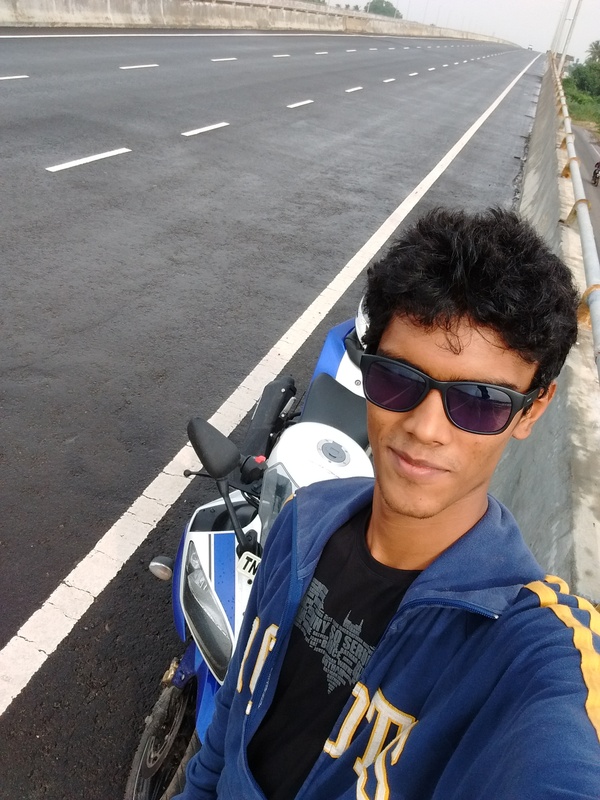 “MOJO – Born for the Road” is the title of the book that Mahindra have released to celebrate the success of their flagship motorcycle, the Mojo. Mahindra have been happy with the Mojo’s performance in the Indian market for quite some time now and to celebrate they have come with a book that encompasses the Mojo story right from its inception until now. 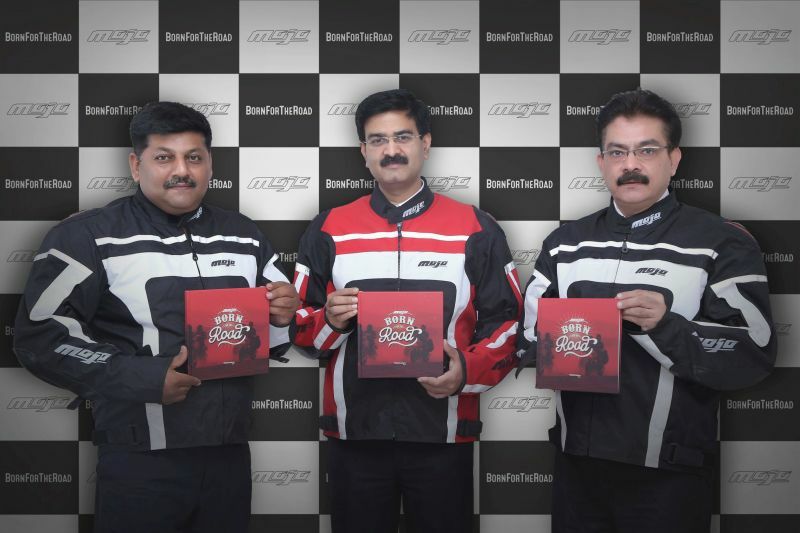 The book is a testament to the adventures of the Mojo owners (popularly known as the ‘Mojo Tribesmen’) including the variety of rides organised by Mahindra, such as, the Mountain Trail, Desert Trail, Jungle Trail and Coastal Trail.